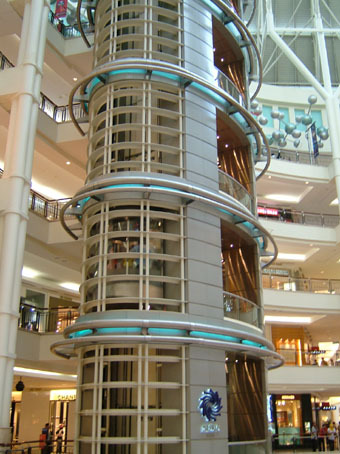 Suria is located in Kuala Lumpur City Center (KLCC). 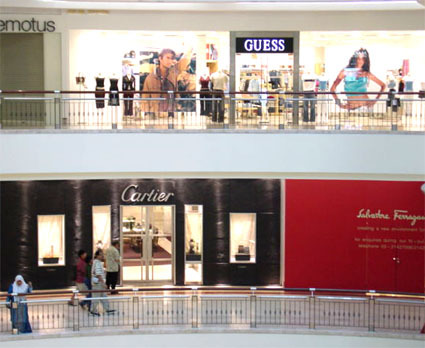 It a luxurious shopping complex with a lot of expensive shops, like Armani, Gucci, Cartier and Chopard. Suria offers an array of goods and services to please and pamper the needs of shoppers. From fashion and entertainment, to electronics and homeware, from local delicacies to international fare, the choice is endless. Suria KLCC is surrounded by hotels, office buildings. Inside the shopping complex is also a discovery centre to explore. Suria KLCC is located at the feet of the 88-storey Petronas Twin Towers. 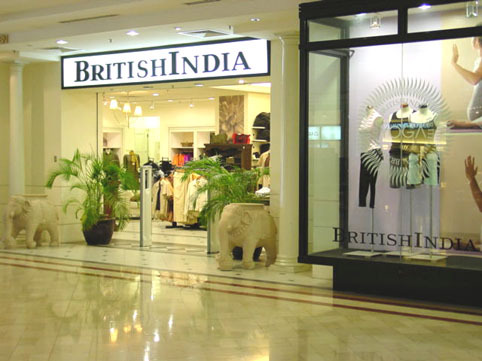 There are 6 levels of retail outlets with each level of a distinctive character and style. Beside alle the shops and the discovery centre, there's also a Concert Hall located, where the Malaysian Philharmonic Orchestra (MPO) give their performances, with the famousDutch conductor Kees Bakels.Its an impressive concert hall. The concert hall was also host to some of the world's leading artists and orchestras, as well as international jazz performances and traditional Malaysian music and dance. Since its inaugural performance, the Malaysian Philharmonic Orchestra, with 105 musicians from around the world, has consistently impressed audiences with its excellent performances. x Just outside there's a scenic park and dancing fountains, promising hours of leisurely pleasure. Also a 6,000 capacity Mosque. From whichever entrance you take, the excitement hits you the minute you step into the sensational splendour and diversity of the centre. An interactive Science Discovery Centre is located in Suria KLCC. Designed as a modern museum that allows adults and children alike to interact with the exhibits on display. You can begin your visit with a fascinating ride and then proceed through 7,000 square metres of exhibition area featuring interactive displays and fun activities. The Centre�s front-line personnel will act as guides, presenters and demonstrators as well as facilitators to ensure your enjoyment and learning experience are maximised. 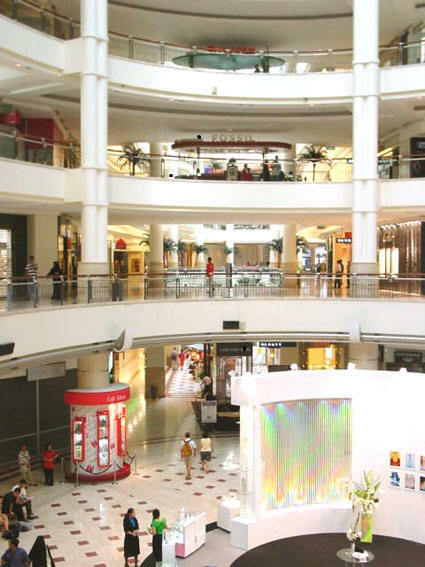 Suria KLCC has a spacious centre court, two large department stores, 280 speciality stores and a good number of restaurants, shopping here its truly an experience in itself. 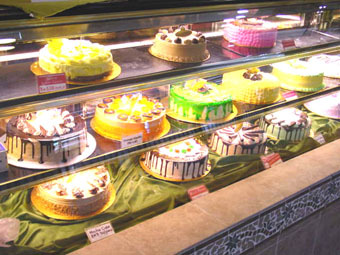 There are customer-friendly facilities, which include well-trained customer service staff. There are also taxi's, and bus stops, ample parking bays, a post office which opens throughout weekends, a Bureau de Change, a cobbler, a locksmith, florist and ATM centres. There is always something for everyone to savour at Suria KLCC.